Don’t we just love photos? I mean, the world is full of images, so we must like them. I like the ones that tell me something I couldn’t have known otherwise. Not all of that is good (in the sense of pleasant in all its aspects) – for example, the first millionth of a second of an atomic bomb exploding using a technique invented by Harold ‘Doc’ Edgerton. Look him up – his is a fascinating story. As for me, I photograph because I cannot think that I would want to stop. I started blogging in about 2006 with a Google Blogger blog. Then after a few months I switched to WordPress because it was much prettier. And it still is. Once I felt comfortable with using the hosted WordPress.com system I started a self-hosted WordPress site and I’ve set up dozens since then. 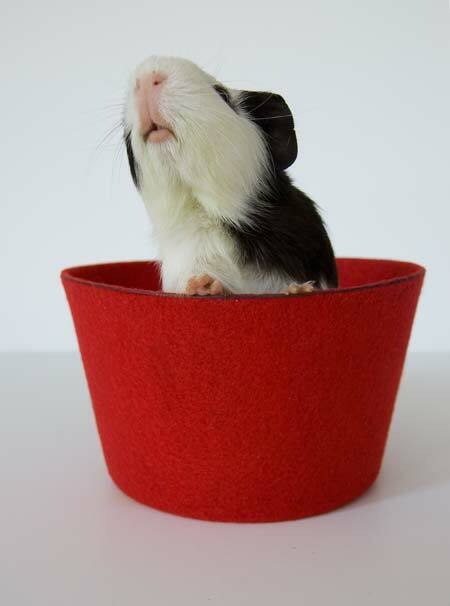 I remember this photograph of Audrey, our guinea pig, who was sitting in an upturned fez on our coffee table. As my wife walked away across the room, Audrey got pretty freaked out for some reason and lifted her head and gave the most heart-rending screech. We comforted her and told her that everything was OK and in a couple of seconds she was back to normal as if nothing had happened. The thing is, I recall the details of most of the photographs I take and I think that is because of something that I have found in life – that we notice a lot and we remember a lot about the things we love. All content displayed on this site is copyright © David Bennett for the period beginning with the date of its publication until the date you are reading this, and unto infinity and beyond or to such limited time as the law allows. Any use of the content herein without the prior and express consent of me, David Bennett, will be considered a violation of copyright and I reserve the right to take any and all legal action in respect of any and all violations of copyright. That said, if you want to use something you see here, ask me.